As I’m sure you all know by now, Hiram Walker recently held a Margarita Madness recipe contest that ended earlier this month, right in time for Cinco de Mayo, (if you need a refresher just click ‘the Quest’ tag on the right side of the screen). Contestants were asked to develop and submit an original Margarita recipe that incorporated at least one of several Hiram Walker ingredients into the mix and the winner has been chosen! After what must have been a long, hard day of shaking up and testing out a wide-range of Margarita concoctions, one recipe was crowned the winner. 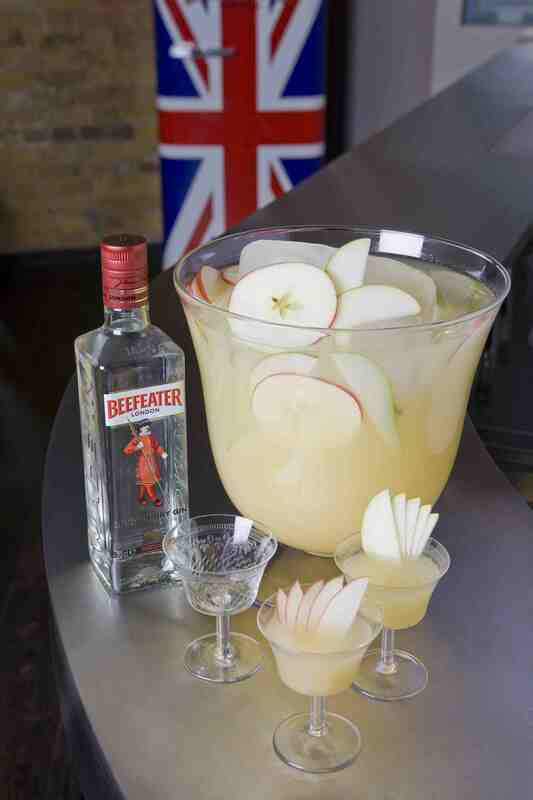 … ‘The Diablita’ submitted by Frederic Yarm of the Cocktail Virgin blog. Curious to try it out for ourselves here at Cocktail Culture, Stephanie and I wasted no time mixing up a delicious Diablita for ourselves. This recipe was sweet, incredibly refreshing, and is a perfect drink for the summer months ahead. 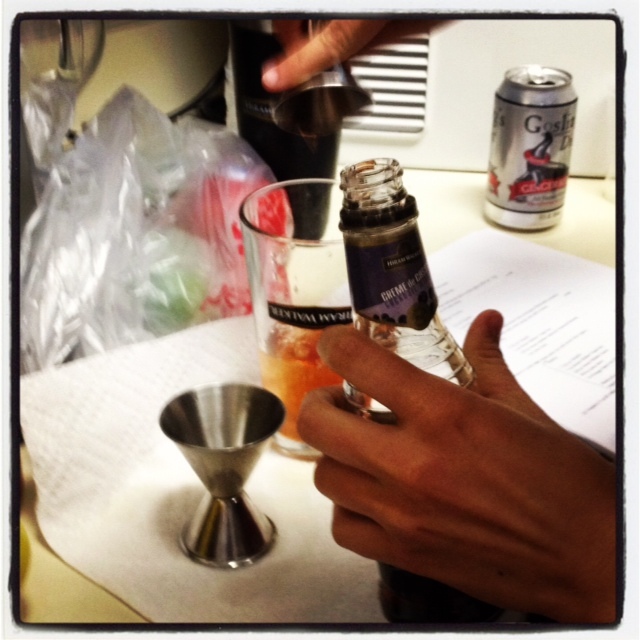 Stephanie adding in the Hiram Walker Creme de Cassis — ginger beer in the background ready to add in! Shake all but ginger beer/ale with ice and strain into a Highball glass filled with ice and containing the 2 oz of ginger beer/ale. Add a straw and stir. I highly recommend that you not only try out this tasty Margarita, but check out his awesome blog as well! Congrats to Fred, and enjoy everybody! 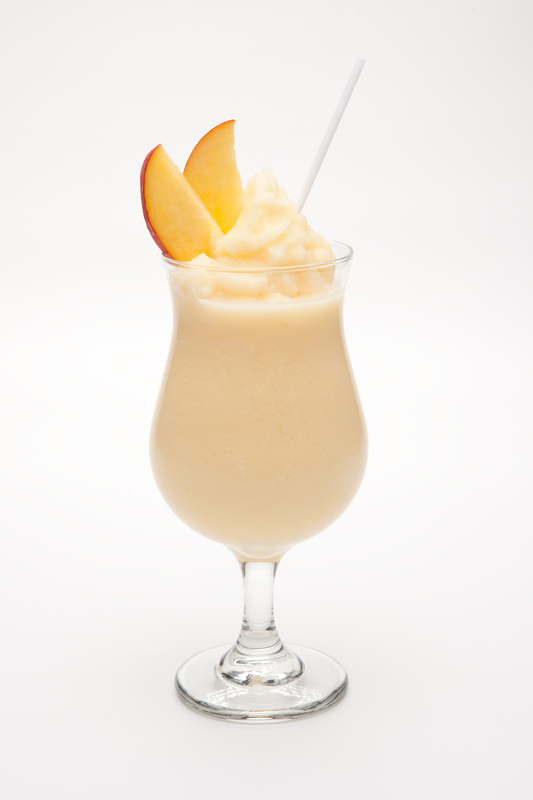 Hiram Walker Citrus Peach Fuzzy-the perfect frozen treat for a hot summer day! Memorial Day weekend is almost here, which marks the start of summer for many people. Even though it will still technically be spring, Memorial Day is when we all get our first smell of fired up grills cooking hot dogs and hamburgers, the unofficial scent of summer. Memorial Day is also when pools and beaches open up for the season, and wearing white pants becomes socially acceptable again (if anyone even follows that rule anymore). If you’re like me, your weekend plans include at least one BBQ, and if your BBQs are like mine, then you’ll be looking for some great cocktail recipes to serve your friends and family. Luckily you came to the right spot, here are some refreshing summer drinks that pair perfectly with cookouts! 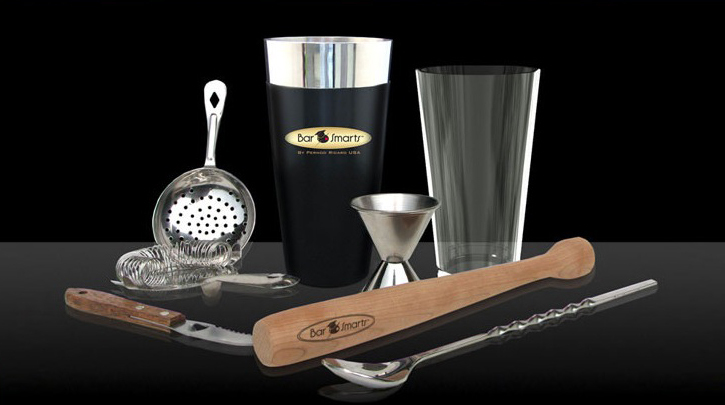 Combine ingredients in a shaker and strain into a rocks glass. Rim glass with salt and garnish with lime. …and since it wouldn’t be a BBQ without dessert, here’s a nice boozy dessert you can drink! 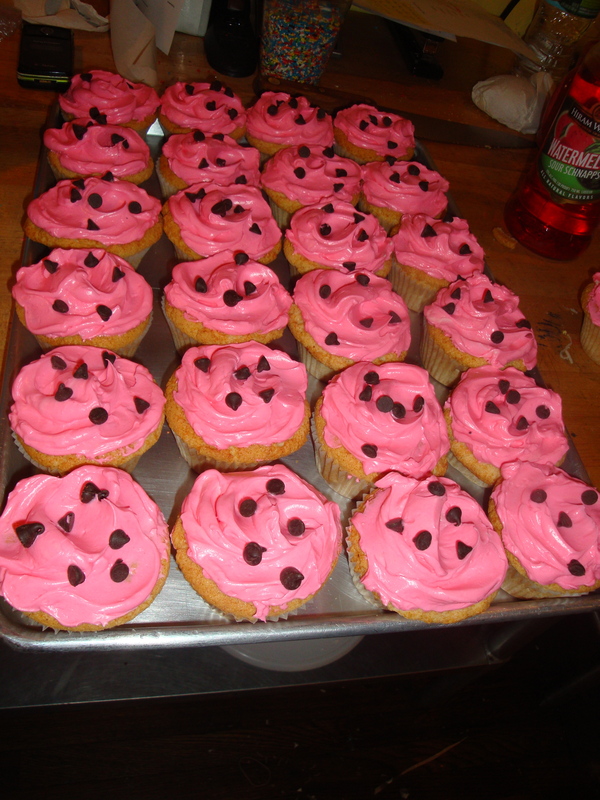 Pour all ingredients into blender; cover with crushed ice and blend until smooth. 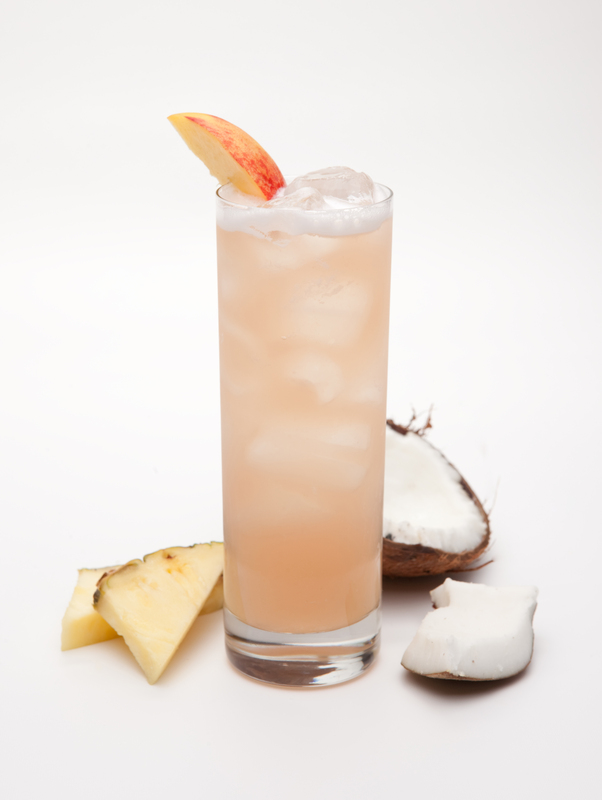 Pour into Hurricane glass and garnish with a fresh peach slice. 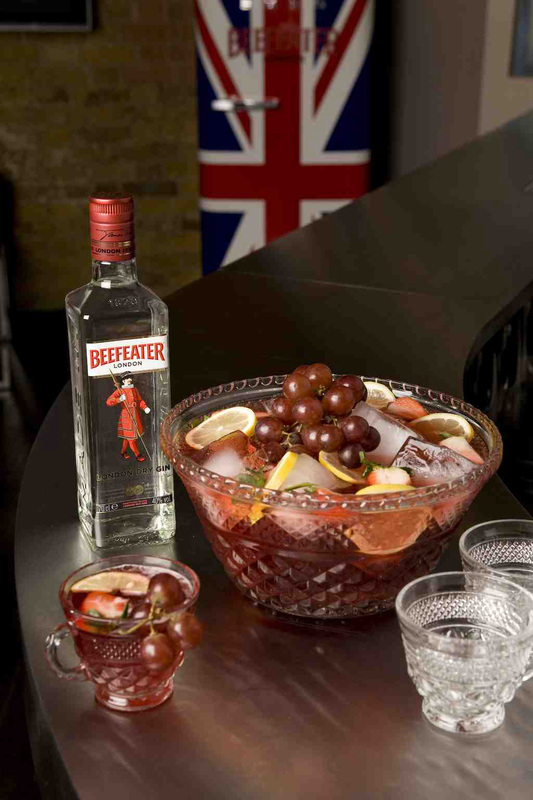 Mix up your drinks, kick back, relax and bring on the BBQs! Friday’s Feature Cocktail(s): Wedding Cocktails! Happy Friday everyone! With May coming to an end and June approaching fast, it’s time again for all of us to dust off our fancy suits and dresses in preparation for the lovely arrival of wedding season. Here at the office, we’re all getting excited to watch one of our own tie the knot tomorrow! I personally love weddings because they include three of my favorite things: dancing, cake, and of course, cocktails! 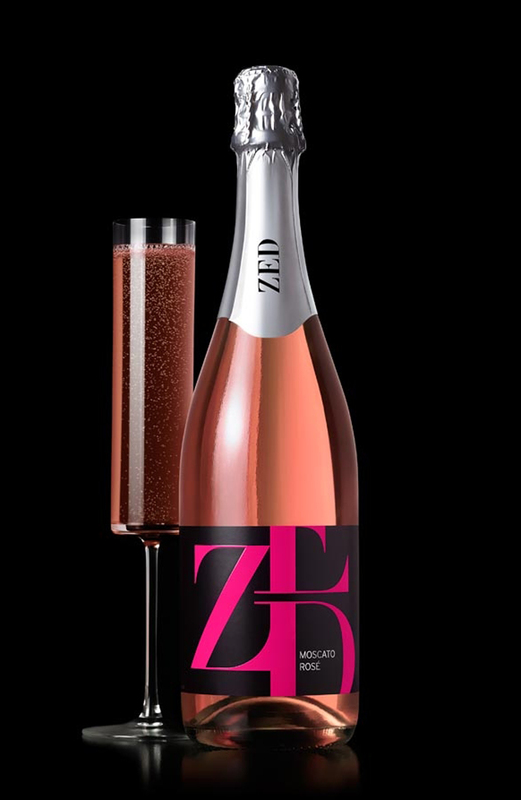 Inspired by our wedding season theme, this Friday’s feature cocktails include ZED Sparkling Moscato Rosé! Pour peach juice or puree into a Champagne flute. Slowly add ZED. Sip and sigh. Build over ice in a highball glass, and garnish with a lemon wedge. For those of you looking to finish off a drink menu at your own wedding, you should give these delicious cocktails a try. But if you’re like me and nowhere near planning a wedding of your own, don’t worry these cocktails are still perfect for any summer occasion!